For most of us, talking about yourself is hard. 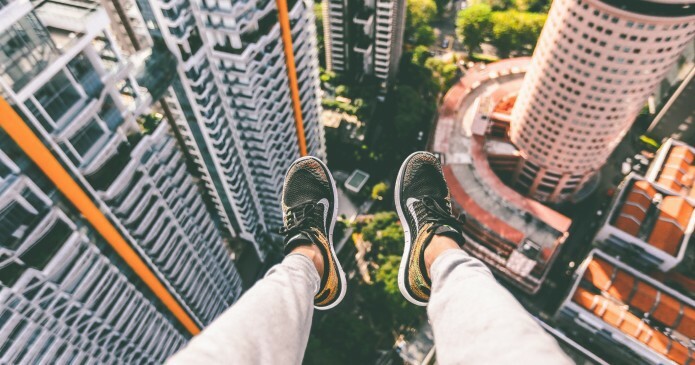 On social media, you need to get over this fear! That is why your Facebook Bio is so important to get right. It’s the perfect opportunity to let the world know what you do and to convince prospects, followers, friends and influencers to engage with you. Facebook’s “About” section (also referred to as a “bio” in this post) is one of the first things visitors see when landing on your Facebook page. Keeping this section up-to-date in a creative and succinct manner is crucial for the overall appearance, quality and understanding of your page and what you do. If you think about it, social media bios are the elevator pitch of the digital age. You have ten to thirty seconds – and 160 characters – to convince someone to engage with you. dlvr.it can help you succeed on Facebook by automatically scheduling posts across multiple Facebook profiles & pages. We’d love for you to try dlvr.it and see what we can do for you. Are you investing time in your social media profiles? If you’re not, you should be. First question: Personal or business bio? 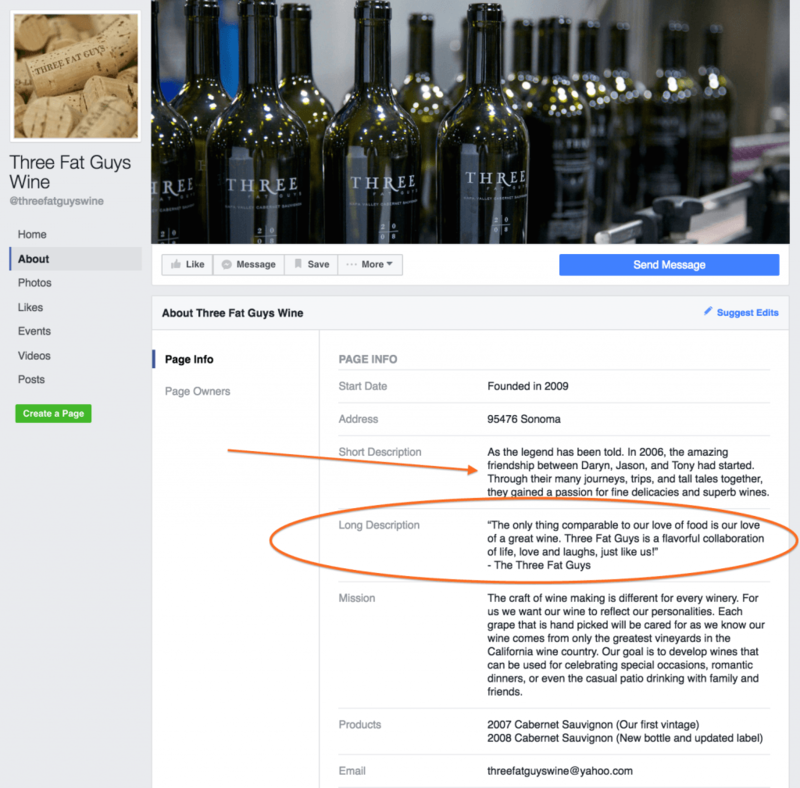 Is your Facebook bio for your personal or your business account? More than likely, these will require unique and different bios, but regardless of the intent, it’s important to be informative in a succinct manner. Include any quotes that inspire you. If you enjoy music, for example, list your favorite groups and singers. If you watch sports, write why you like certain teams. Writing a bio for your business carries more weight than a personal bio. Through a series of short descriptions and paragraphs, customers and potential customers alike will develop an understanding of your business. Develop an understanding of your business. Because everyone has a limited amount of spare time, it’s important that your Facebook bio be as succinct as possible. Write about the work that you do. Discussing what you do highlights your career interests for those who are in similar professions and attracts Facebook friends who have similar work and life experiences. 2 – What are your favorite hobbies? Facebook is not all about career interests. Mentioning your hobbies within your bio (such as your love for reading or the new in office home brew station) is a good way to meet new friends with similar hobbies. Adding personality is also true for sports fans who want to meet others interested in baseball, soccer or specific teams. Gardening and cooking are other popular topics on Facebook that are useful to include in your biography if they are part of your lifestyle. 3 – Don’t forget to mention your pets! Pets bring together friends on Facebook. Adding mention of a pet, whether you have a fuzzy kitten, goldfish or an office dog, to a Facebook biography is a conversation starter that you can add to your bio to gain the attention of potential friends. Share your value proposition. Remember, you’re trying to convince prospects and influencers to engage with you – follow, circle, like and comment on your social media activity. Your bio should tell them what your company does and what benefits you deliver. Keep SEO in mind. Many of the search engines are using social media bios in their algorithms. Craft your bios to leverage keywords while still offering prospects a compelling reason to engage. Use CTAs. Consider adding a call to action to your bio. Further engage your audience with the offer of a free trial, free taste, free download, etc. Include Links and Consider Landing Pages. Be sure to include a link in your bios, and you should consider sending them to a landing page with targeted messaging instead of your homepage. Read more about this concept from ConversionXL. Maximize Your Real Estate. It’s critical every word in your bio works hard. Common mistakes include informing visitors that they’ve reached “The Official channel of [company name]” and identifying the team of contributors. 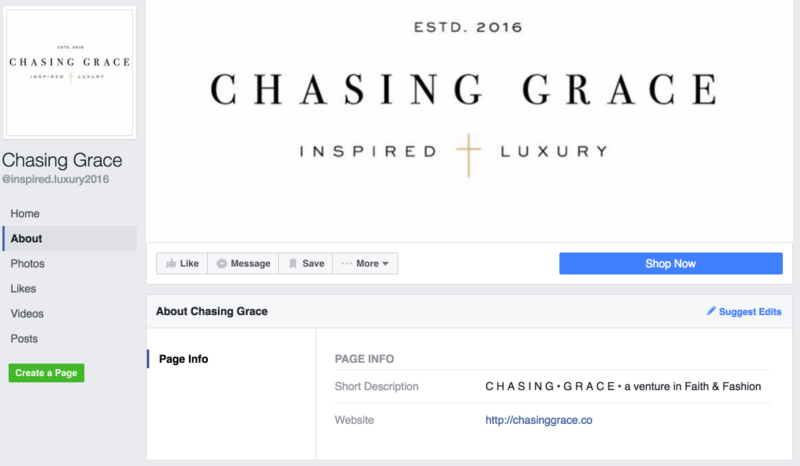 Some of the best Facebook Bio Pages use the space to give viewers a quick explanation of the Page and to list a call to action. You can craft your Pages in numerous ways – short and long descriptions, a mission statement, product links, milestones, etc. You can even put customer testimonials in this section. 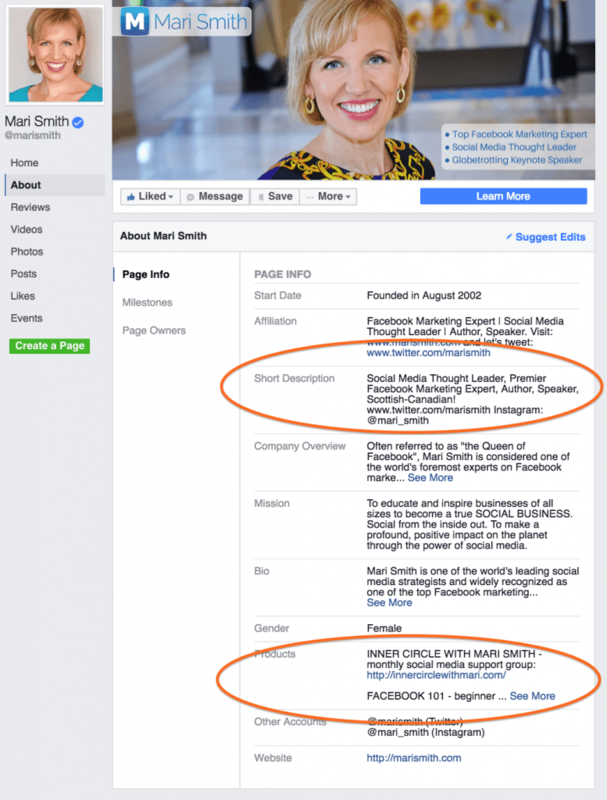 Mari’s Facebook page contains excellent examples of using links to products and a complete description of her services. Mari is a must-Like on Facebook — she provides a ton of great information! 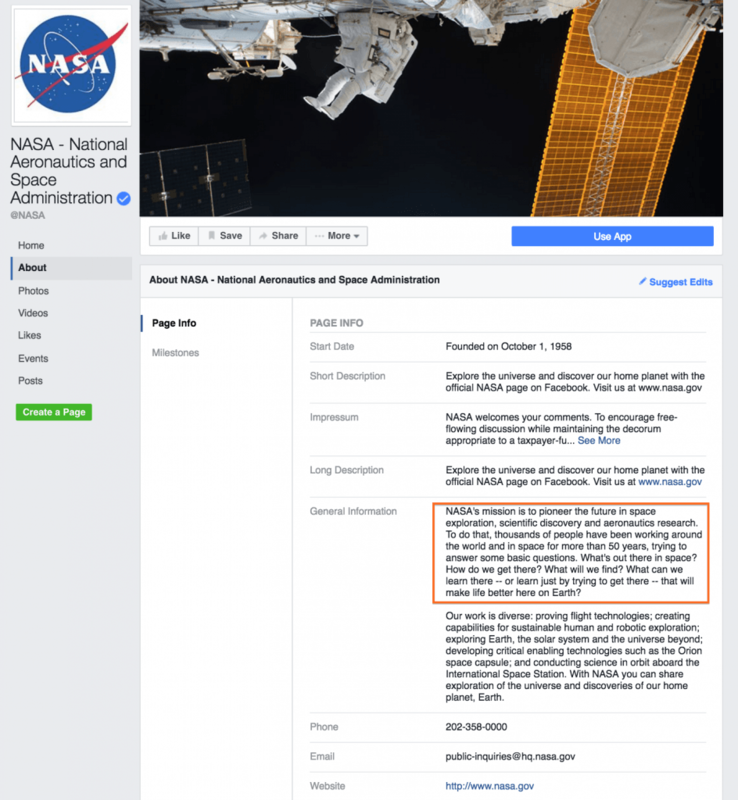 NASA uses the General Information section (instead of the Long Description) to ask questions and further detail its mission. 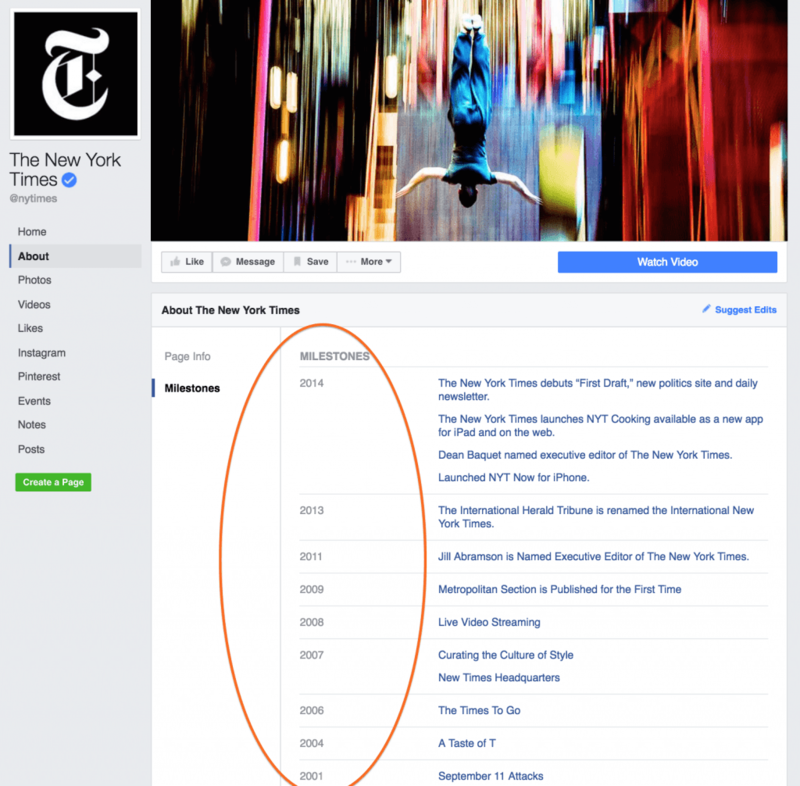 Going back to its founding in 1851, The New York Times uses Milestones effectively on its Facebook Page. Scroll through – quite an impressive list. 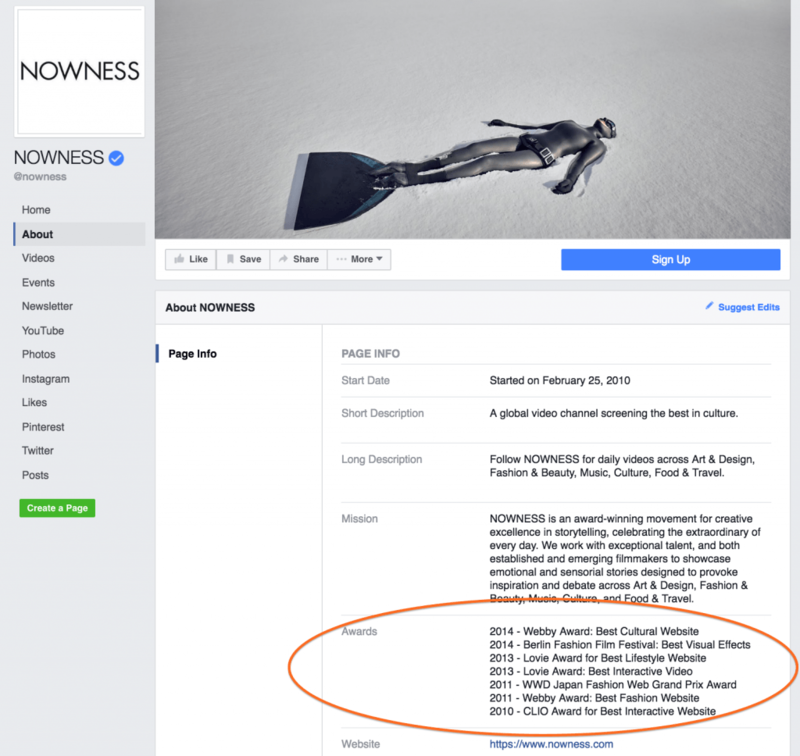 Launched in 2010, Nowness, a global video channel screening the best in culture, uses their Facebook bio page to showcase accomplishments (Awards) and highlight their Mission. 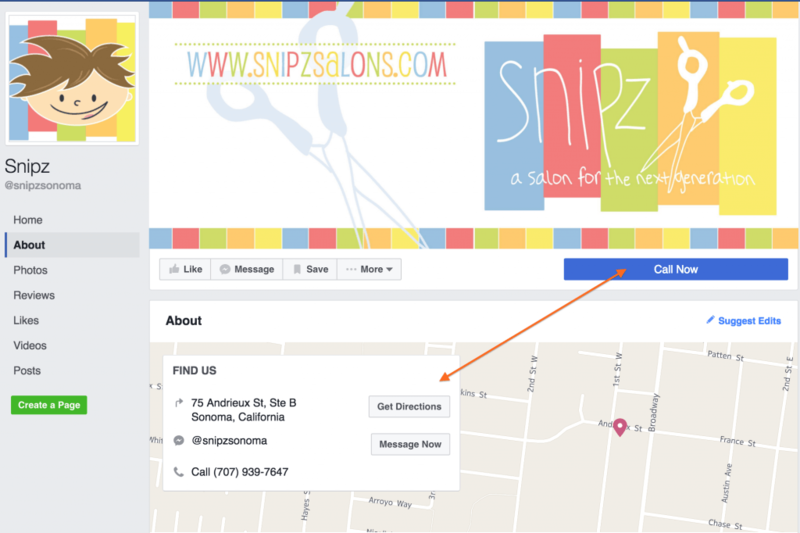 Snipz, a hair salon for the next generation (think under 5-years old), uses the About page for three simple purposes – to drive traffic to ‘Call Now’, to ‘Get Directions’, or ‘Message Now’. The design allows users to quickly do what they want to do – book an appointment or get in touch with someone NOW! Stand Out From the Crowd. Every three months you should review your Facebook bio to ensure it is in sync with your current value proposition. At the same time, take a look at your competitors’ social media “elevator pitch” and determine if you need to counter their positioning. Failing to explain what you or your business does or who it serves in a clear and concise manner. 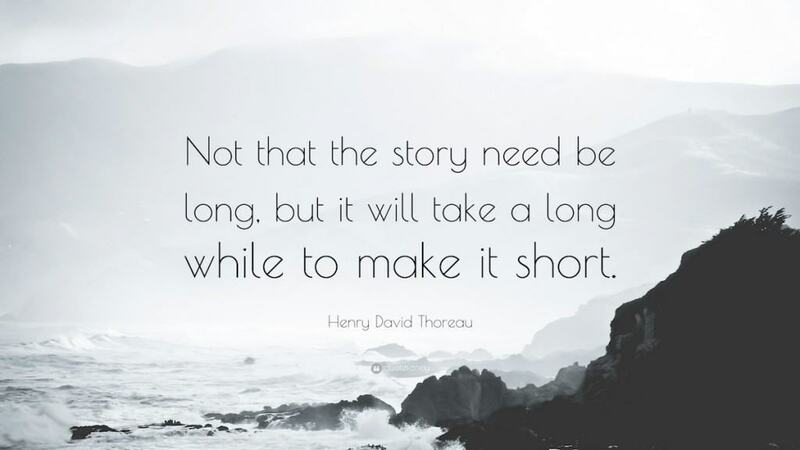 Summaries that exceed the word limit and consequently, are cut off mid-sentence. Failing to include a link to a website. Have you seen a great Facebook Bio page on the web? Is your Facebook Bio awesome?